This blog is based on Rick Haythornthwaite's speech at the Davos TED talk. One advantage of being a rather older entrepreneur than most is that I get to be a grandfather and watch my five-year-old grand-daughter, Aurelia, sitting quietly with her long unruly blond hair, unself-conscious, unaware of being observed, deep in conversation with her imagined world of mythical creatures and adventurous rescues. I am reminded that the imagination of a young child is boundless. 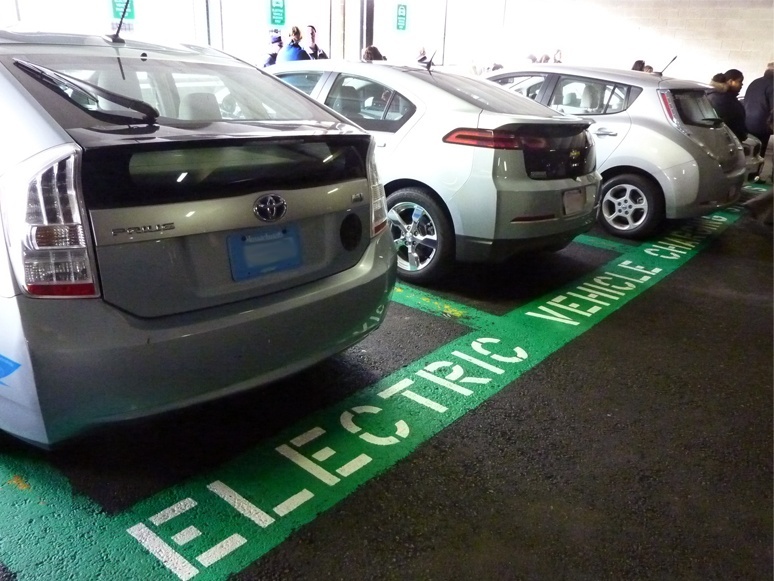 The general acceptance of electric vehicles in both hybrid and fully electric are increasingly part of the automotive landscape and a cornerstone of all the major automotive manufacturers strategic plans. A Venn diagram of EV growth, geographic location and relative prosperity would indicate that growth will be concentrated in markets that are both dense population centers and smaller geographies. Undoubtedly the most recognized name in EV today is Tesla whose products are full EV not hybrid and it is that type of product, the full EV that is the most interesting. While energy storage (battery) research continues at a fevered pace not only for electric vehicles but for other applications, the reality is that EV’s have to be recharged. 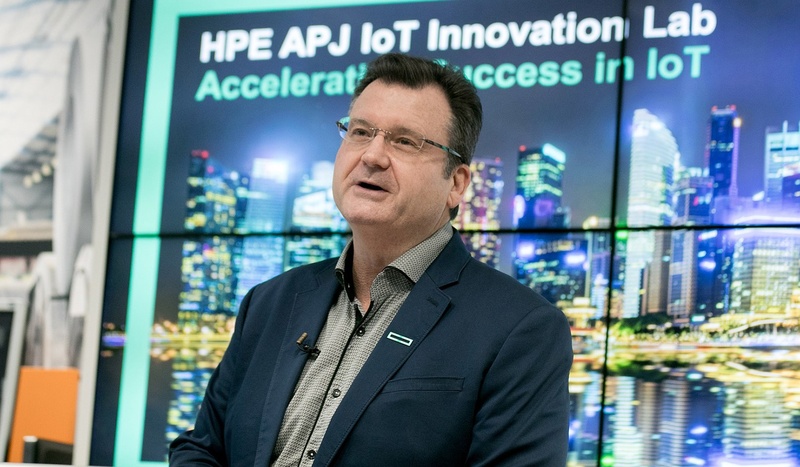 A few weeks ago, QiO was invited to participate in a daylong event on industrial IoT at HPE’s IoT Innovation Lab in Houston, Texas. The keynote was kicked off by HPE’s Dr. Tom Bradicich, VP & GM, IoT and Converged Edge Systems. Dr. Bradicich noted that IoT is collecting data and sensors from the OT (Operational Technology), but what is missing from most solutions is Action & Control. 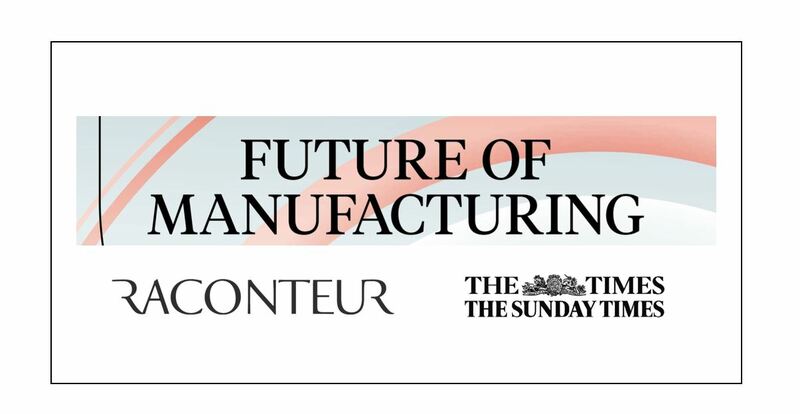 The Times just released a new report titled Future of Manufacturing 2018. The report examines the digital transformation taking place in global manufacturing. From 3D printing to augmented reality, technology is transforming the sector. The report also explores other elements of the fourth industrial revolution such as the rise of robotics and machine learning. 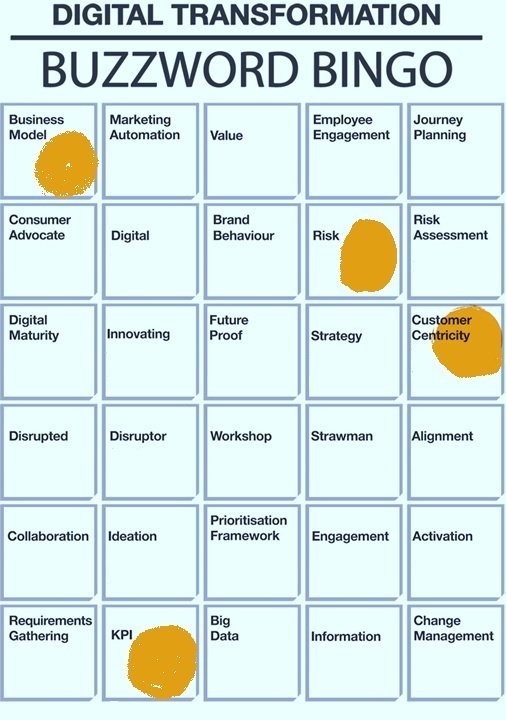 The ever-changing landscape of technology in the industrial space may leave you with Questions, in need of some new Insights into your operations, and looking for ways to drive improvement in your business Outcomes. Check this space often for the latest on how QiO is developing a suite of solutions to help you thrive in the new digital manufacturing age. Also see original content and reactions to industry news and events from our thought leaders in the areas of big data, advanced analytics, digital transformation and the Industrial IoT. Copyright © 2019 QiO Technologies. All rights reserved.